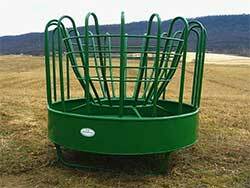 Messick's offers a variety of feeders for round or square bales in sizes to accommodate cattle and horses of any size. Maximize efficiency feeding livestock and save time and money. Feeders are available with optional insert sheets and end gate options to allow convenient 3pt loading. We offer units to feed everything from hay to grain & forage mixtures to silage and green chop. 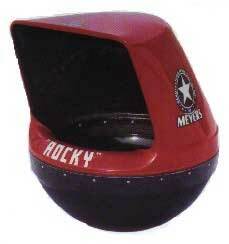 Learn more and find the perfect feeder from brands like J&L, Pequea, Diller, Meyer and more at Messicks.